How often we take our nature and our environment seriously? It has become an easy discussion about how global warming, pollution and other man made creations are causing a huge damage to the nature. But have we really come up with any solid solution to all these or are we putting the best effort which will help our next generation to live with enough natural resources? How does man made calamities and natural calamities have different impact on human life? The topic of environment degradation and human efforts will always be under scrutiny and hence not taking it as a main concept of this article, we will give you a fresh look of how nature itself has created beautiful work of arts through natural revolutions. Located in Rabha Hasong Council, Kamrup District, Assam this natural lake was formed during the 1897 Assam earthquake. The earthquake of estimate 8.0 magnitude caused the river Brahmaputra water rose to 7.6 meters and damaged a vast number of property and resulted human causalities and deaths. Due to the earthquake one whole forest went underground and the lake was created. Today, the lake has been a popular spot for family outing as well as home for different animals and migrated birds. Located in United States, the speciality of this park revolves around its fountains that shoot steaming water into the sky. The Yellowstone Park comprises of waterfall, mountain and a lake which is actually centred over the Yellowstone Caldera, the largest super volcano on the continent. Having a history that this park was home to three massive eruptions makes up to have a rich flora and fauna and different species. 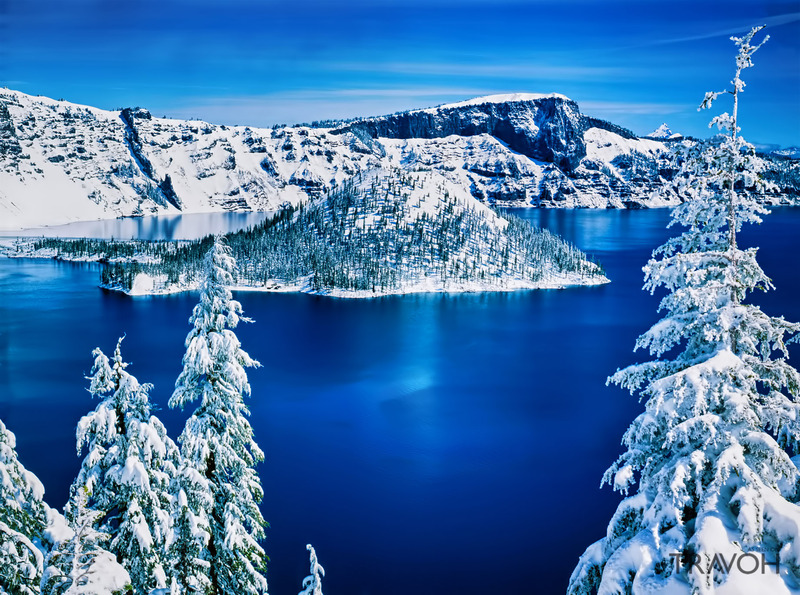 Located in Oregon, USA, this lake carries the scenic beauty with calm water surrounded by vast plains of trees and mountains and a popular site for camping and sighting. The lake is 1,949 feet deep which makes it ninth deepest lake in the world. The forming of this lake was dated back to 7,700 years ago when Mount Mazama had an extreme volcanic eruption and it collapsed within itself creating a large caldera. The caldera took 250 years of rainwater to fill and finally giving a lush blue water lake. Located in Botswana in Southern Africa, this delta within Okavango River categorised as a World Heritage Site which does not mix into the ocean like other deltas do. The River never reaches the sea as its water has to cross the Kalahari Desert and the sand of this feisty dessert soaks all the water within it and transforms itself into a lush full land. This landscape is home to African Elephants, Hippos, crocodiles and many other wild animals. The creation of this delta was due to the earthquake which caused the African rift, the Kalahari-Zimbabwe Axis. This earthquake created two plates which restricted the flow of river water flowing to ocean and splashed it over the desert. Located in Queensland, Australia, this park has one of the largest lava tubes consisting of varied minerals of topaz, moonstone, peridot, quartz Gold, etc. is one of the favourite hotspot for tourist, although guided tour is mandatory. The creation of this lava tubes is occurred 190,000 years ago followed by the immense volcanic eruption of Undara Volcano. Almost 23 billion cubic litres of lava spread up creating insulated tubes and making way for easy flow of lava. 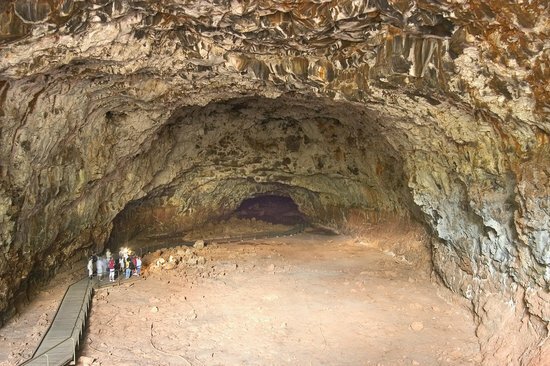 Lava tubes and caves were formed when liquid lava confined to a valley crusted over forming a roof.